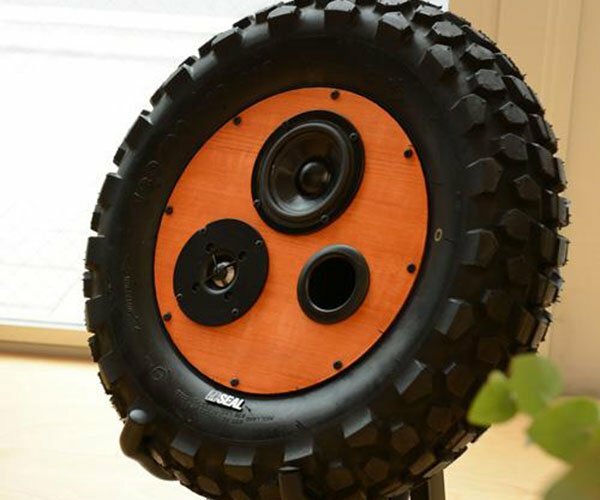 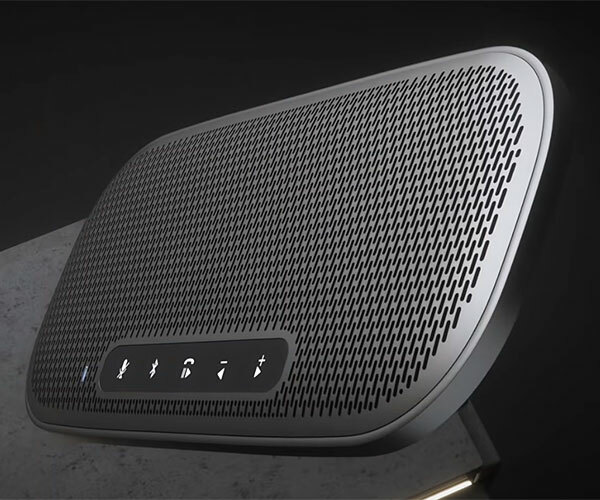 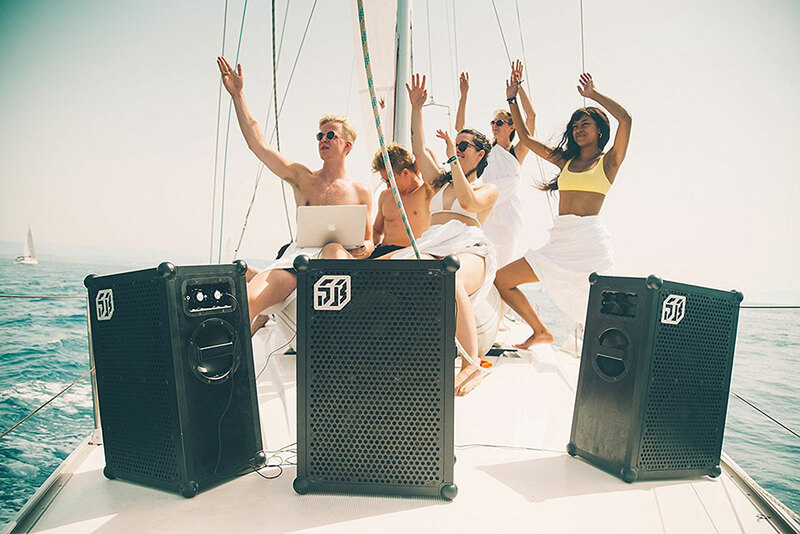 The world’s loudest portable Bluetooth speakers are now 40% louder. 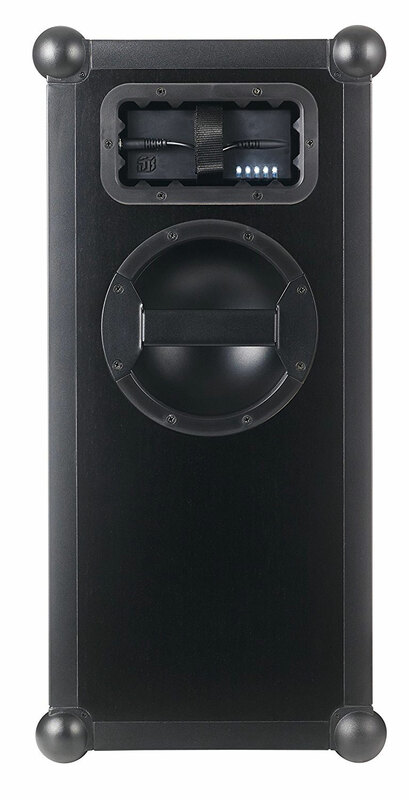 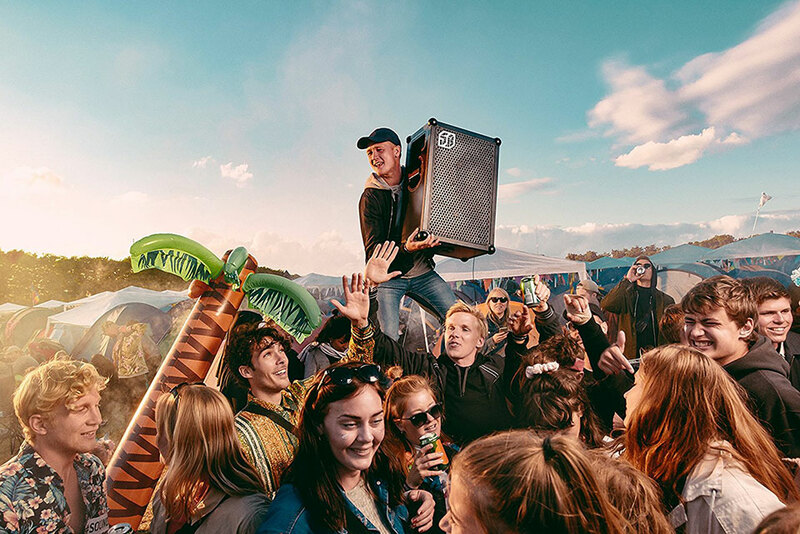 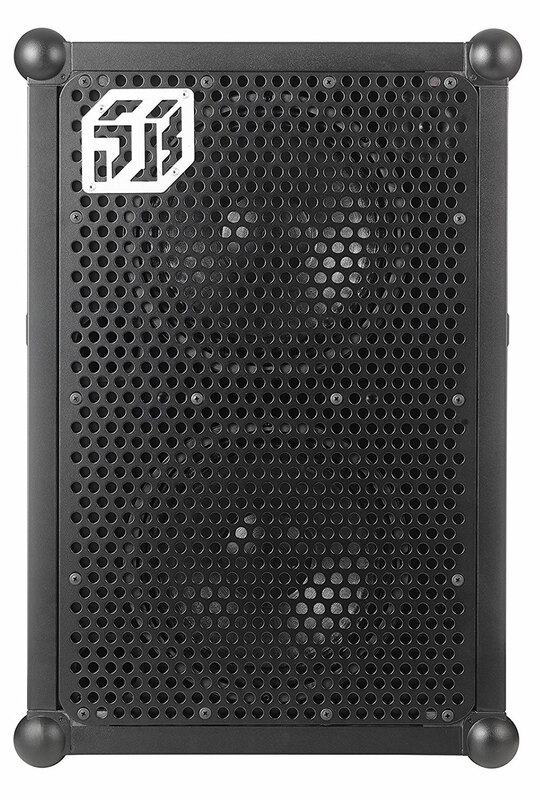 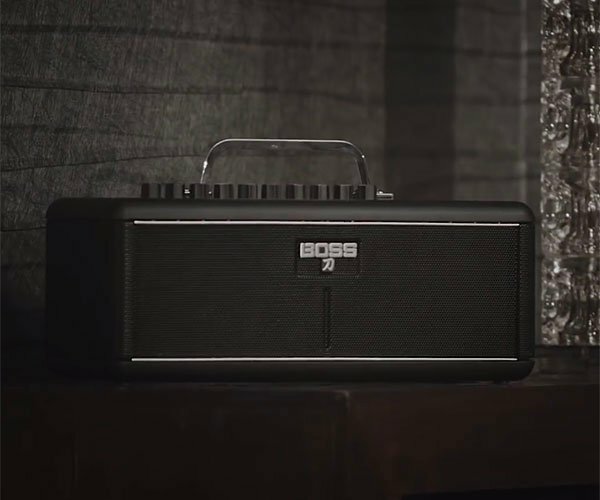 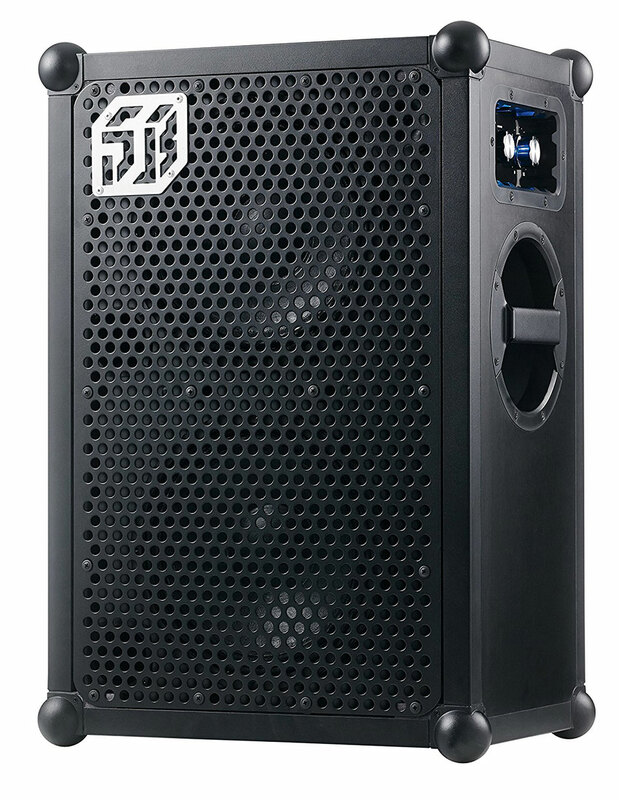 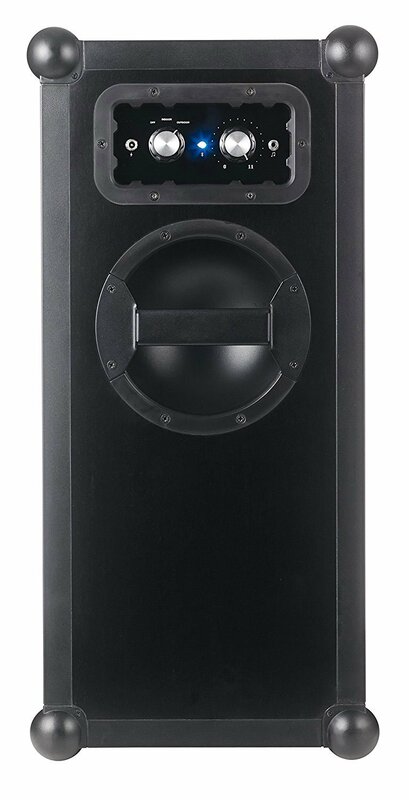 The Soundboks 2 is powered by three 72W amplifiers, and pushes out up to 122dB of volume. 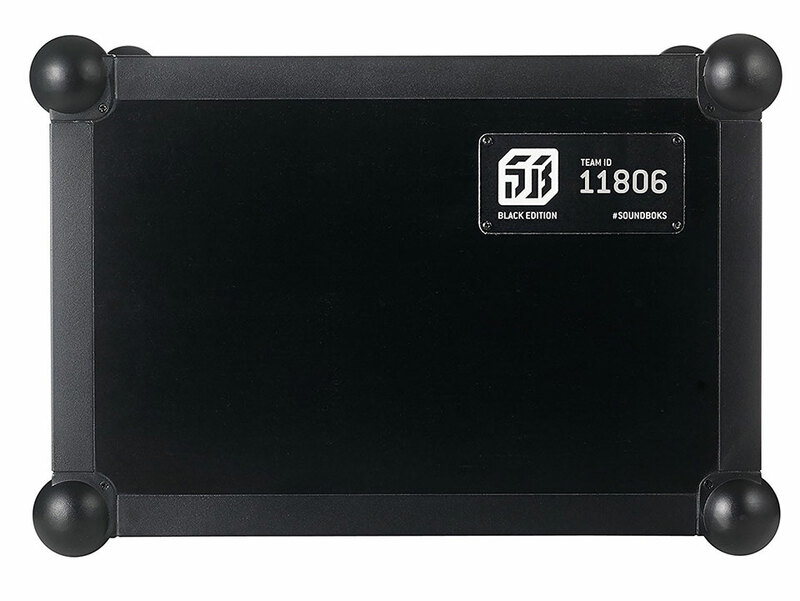 It also has a new all-black durable case. 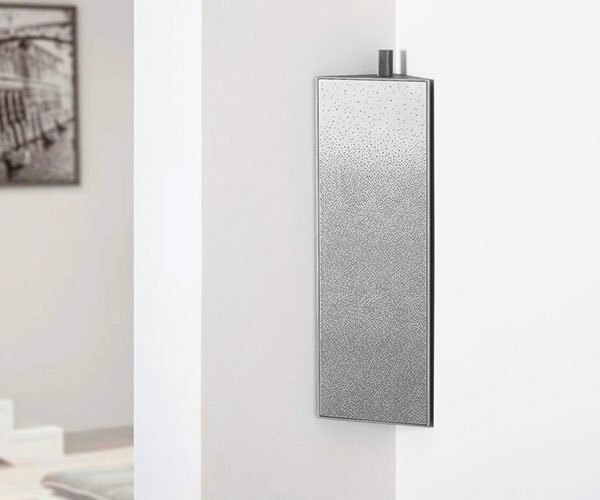 Its battery is still removable and lasts up to 40h per charge.